Below you can view all the homes for sale in the Briarlake subdivision located in Decatur Georgia. Listings in Briarlake are updated daily from data we receive from the Atlanta multiple listing service. To learn more about any of these homes or to receive custom notifications when a new property is listed for sale in Briarlake, give us a call at 404-998-4097. Relax On The Private Wood Deck With A Fenced Rear Yard And Storage Building. 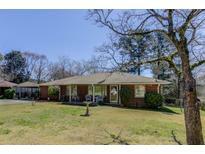 MLS#6516901. Keller Williams Buckhead. Neighborhood Sidewalks Grant Easy Access To Briarlake Elementary (Across The Street), As Well As Nearby Neighborhoods And Parks. MLS#6514918. Berkshire Hathaway Homeservices Georgia Properties. 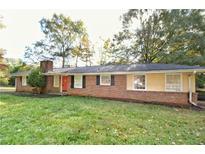 Great Location Near Cdc, Emory, Va, Downtown And So Much More! MLS#6111872. Palmerhouse Properties. 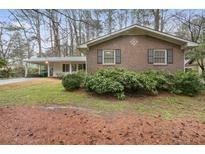 Access To I 285 In Minutes. 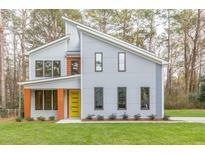 MLS#6097971. Palmerhouse Properties.